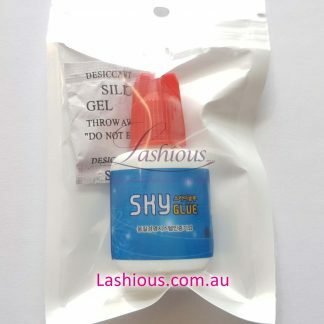 The thing with eyelash extension adhesive is that it’s always a trade-off – the quicker it dries and longer the retention, the stronger the fume/irritation, therefore, the more likely that you/your customers will develop a sensitivity from regular exposure. South Koreans (both lashers and their customers) are more concerned about health effects of strong fumes. 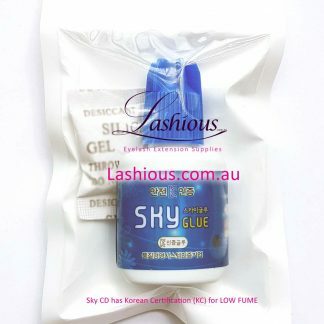 Because of this market demand, they have better choices with balanced glues, ie, glues with acceptable retention (4-5 weeks), good drying speed (1-4sec), yet with the LOWEST fume possible. 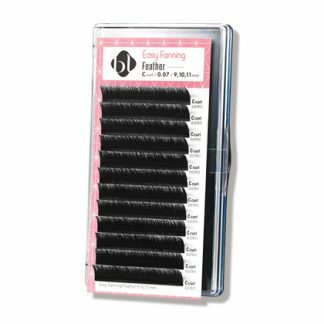 Our Sky CD Professional and Lady Black Premium Glue are both perfectly balanced between all of the above important factors. 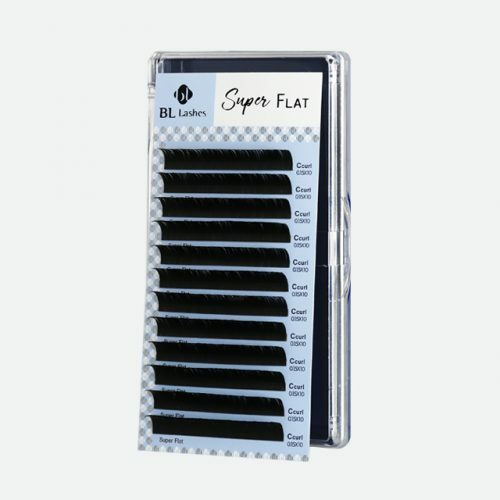 Moreover, they have Korean Certification (KC), which is most important for health, safety, and quality. 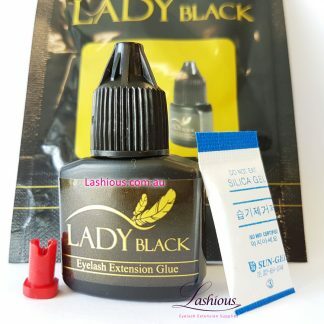 And if you love your Sky “black caps”, the manufacturer produces a premium version of it for sale inside South Korea – the Lady Black – which is almost as fast and strong, but extremely low in fume/sensitivity. 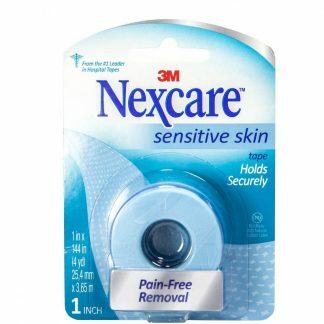 It comes in a reusable foil ziplock, a packet of moisture-absorbing silica gel. 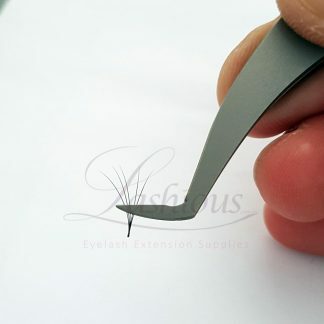 We are the only supplier outside of Korea with both of their top selling lash extension glues. 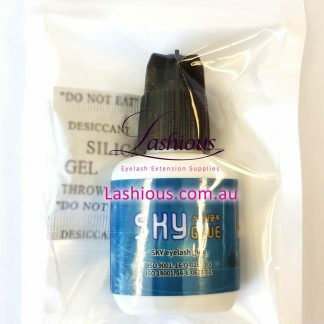 Check out both of these best-selling lash extension glues. 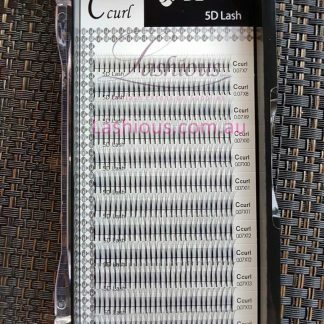 UPDATE Jan 2018: Lash glues are no longer subject for KC approvals. As a result, Daejin no longer includes the KC logo on their labels. 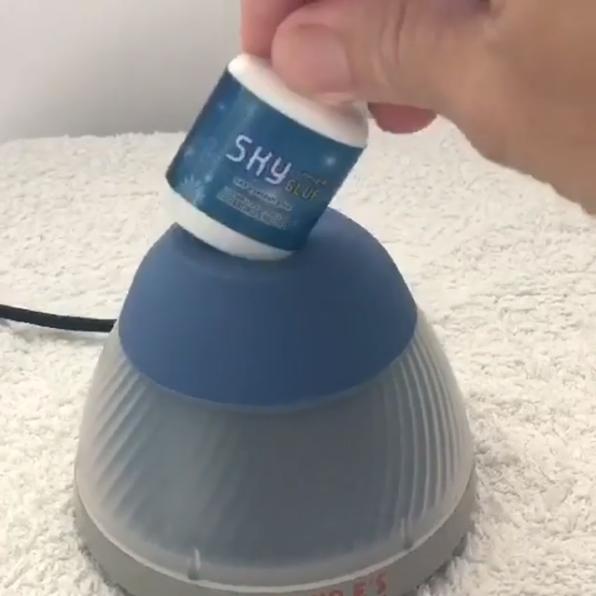 However, they are still manufacturing the Sky CD and Lady Black in the exact same way that got them approved for KC prior to the change in regulations. 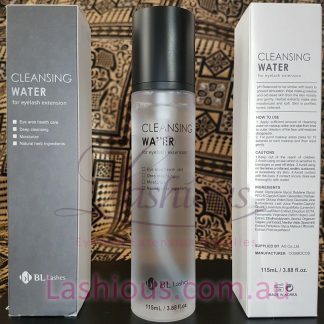 Hydroquinone – Why Lashers Shouldn’t Be Freaking Out! 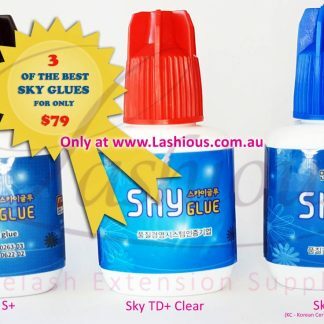 Are You Paying Too Much For Your Rebranded Sky Glue?